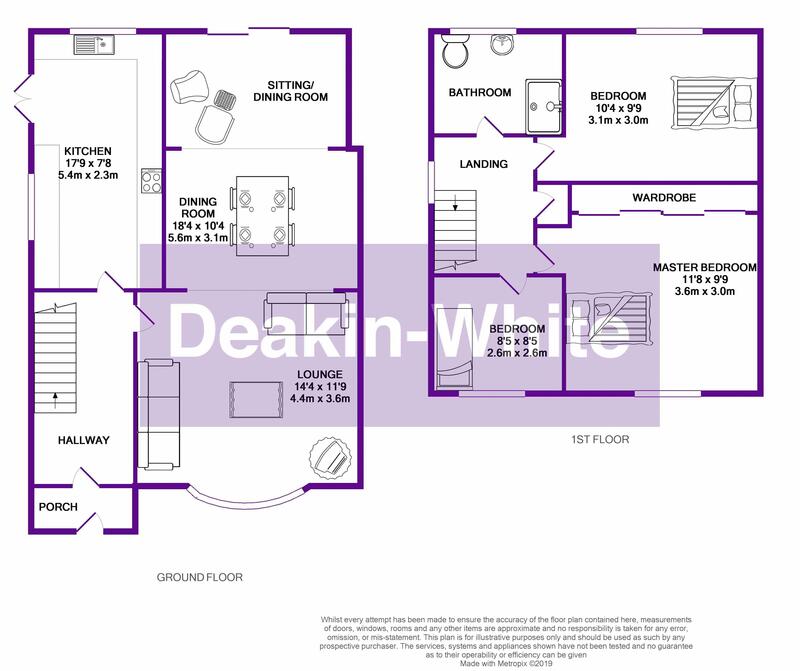 Deakin-White are delighted to offer for sale this extended semi detached family home on one of Dunstable’s most sought after roads in South-West Dunstable. 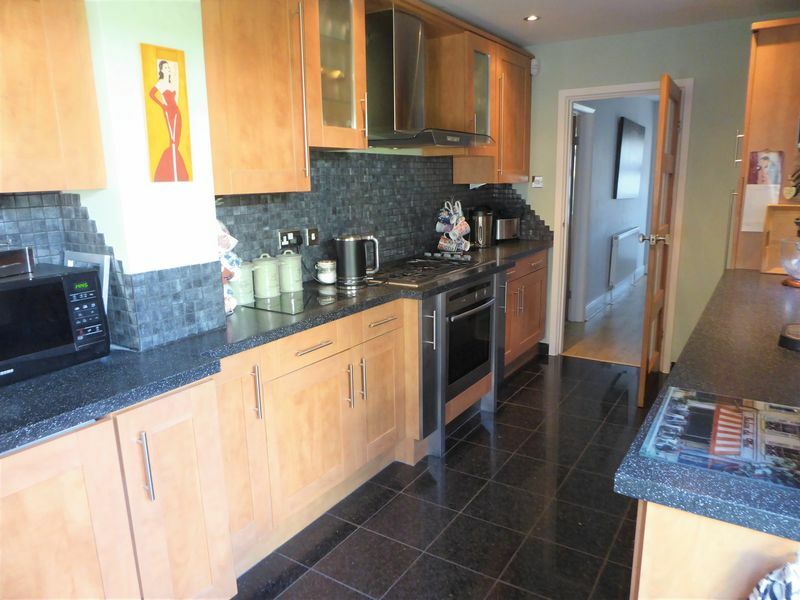 This property is in fantastic condition throughout. 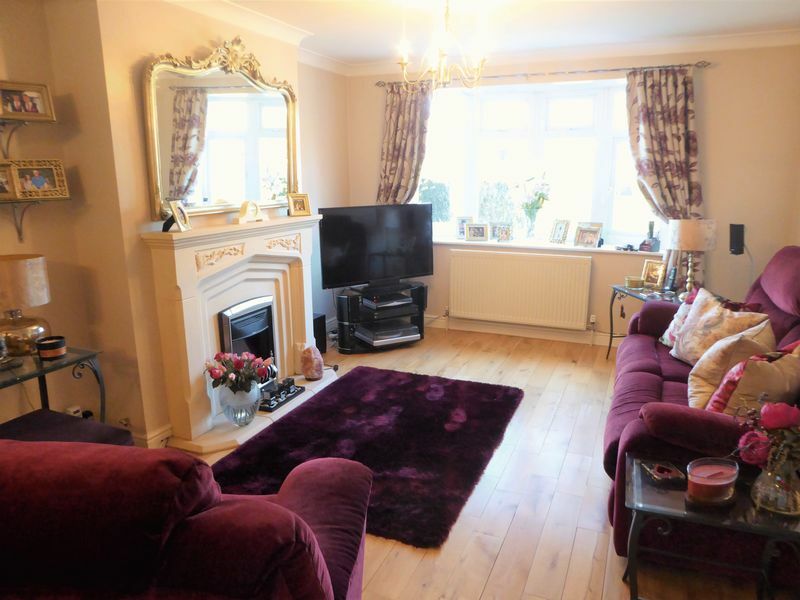 This family home has been extended and boasts a wealth of accommodation including on the ground floor an entrance hall, extended open plan lounge with fireplace, dining room and snug room and kitchen with built in fridge, freezer & dishwasher. 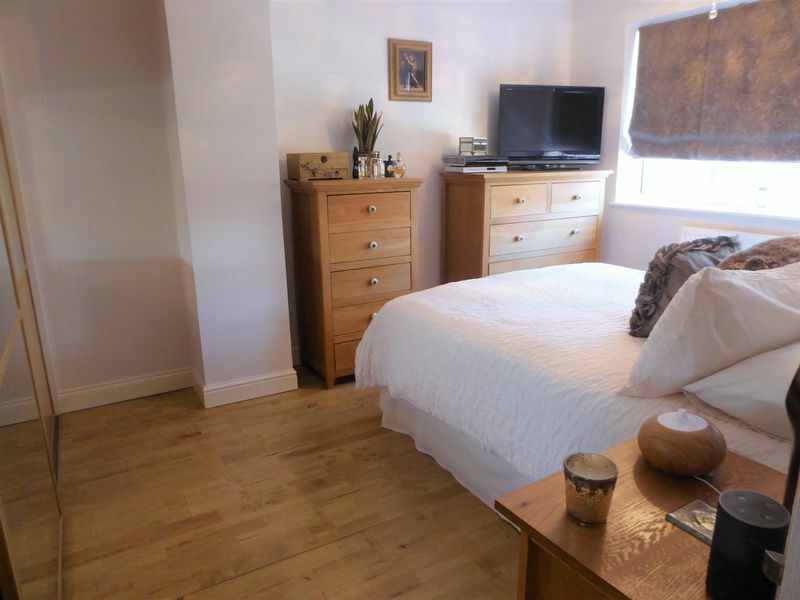 On the first floor there are three bedrooms with built in wardrobes and a family shower room. 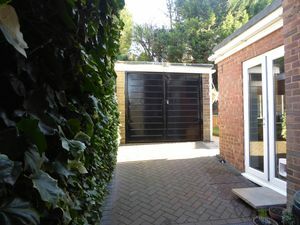 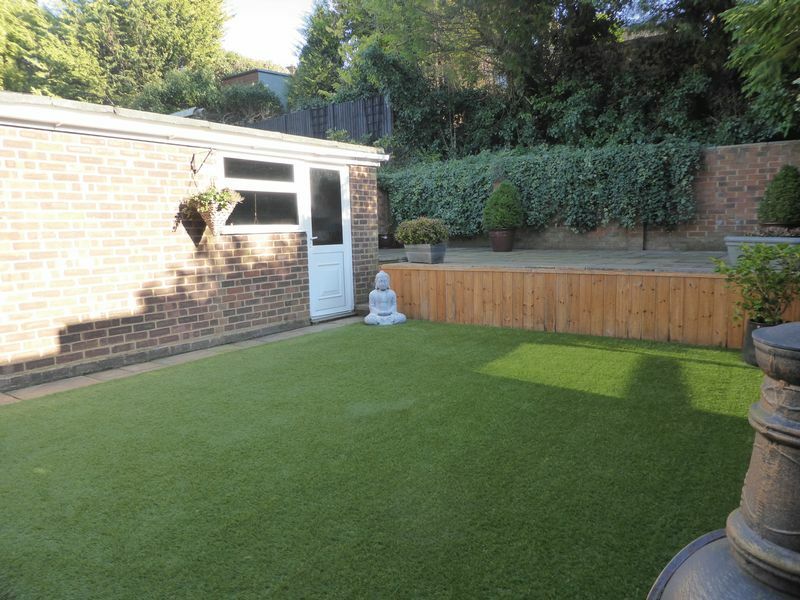 Outside to the front there is ample off road parking & a garage and to the rear a garden with decking and astro turf lawn. 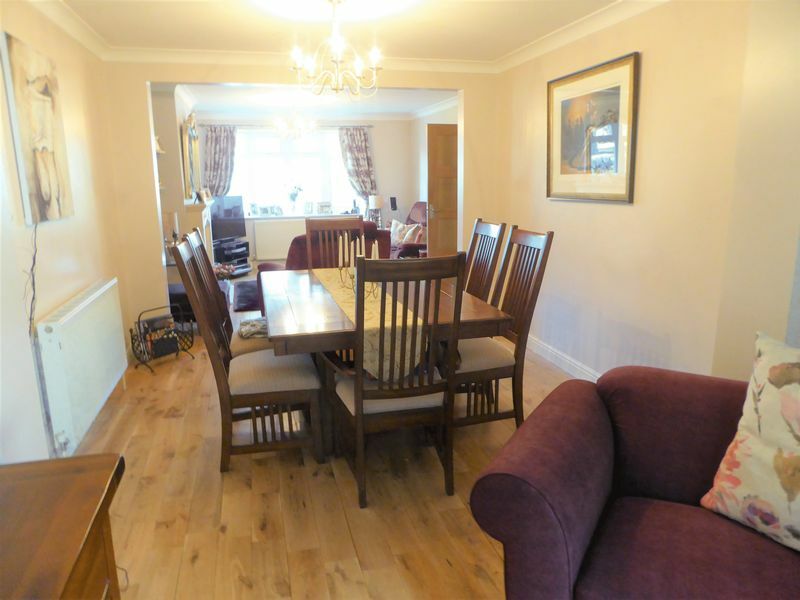 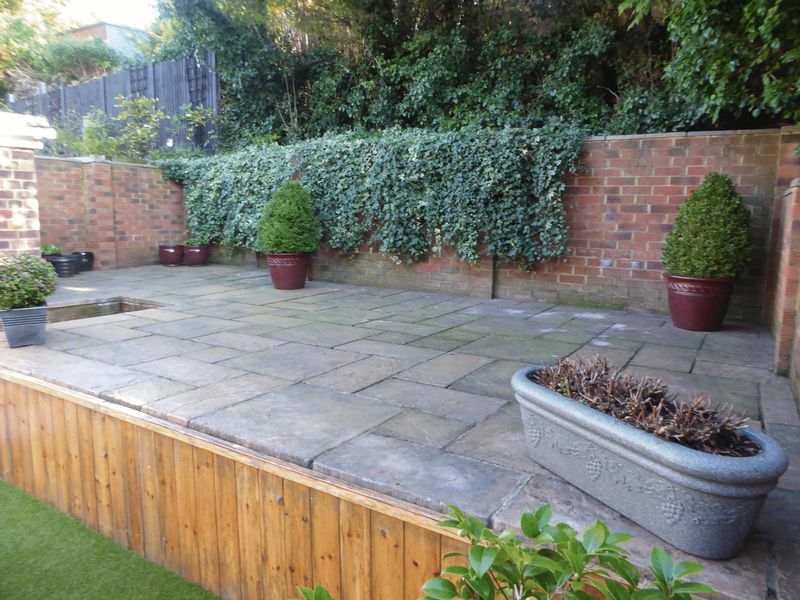 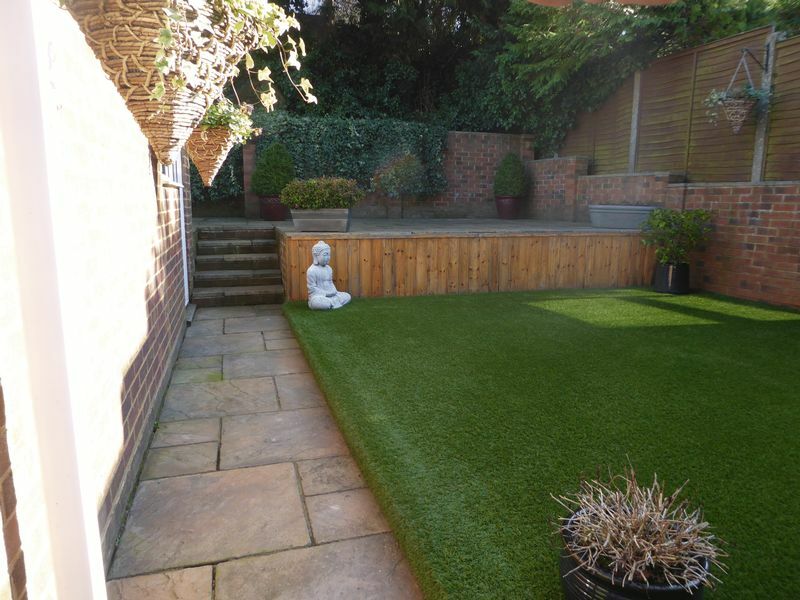 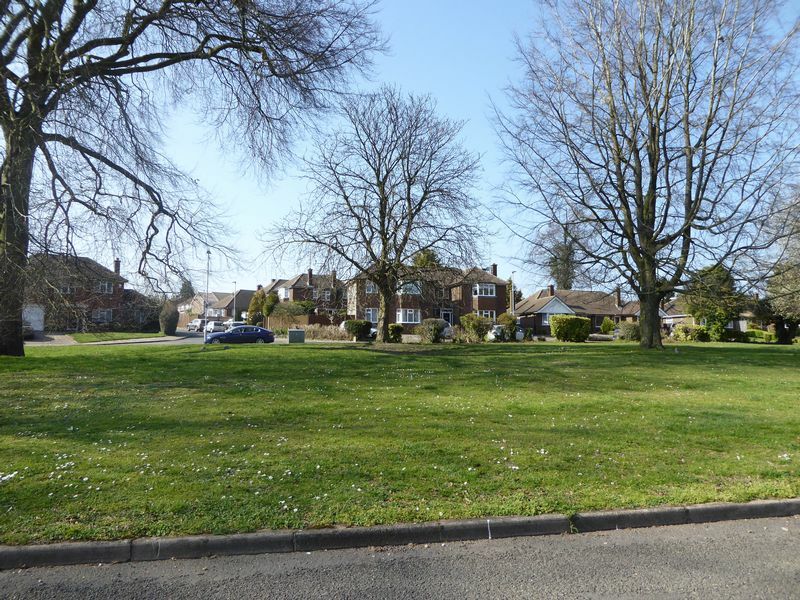 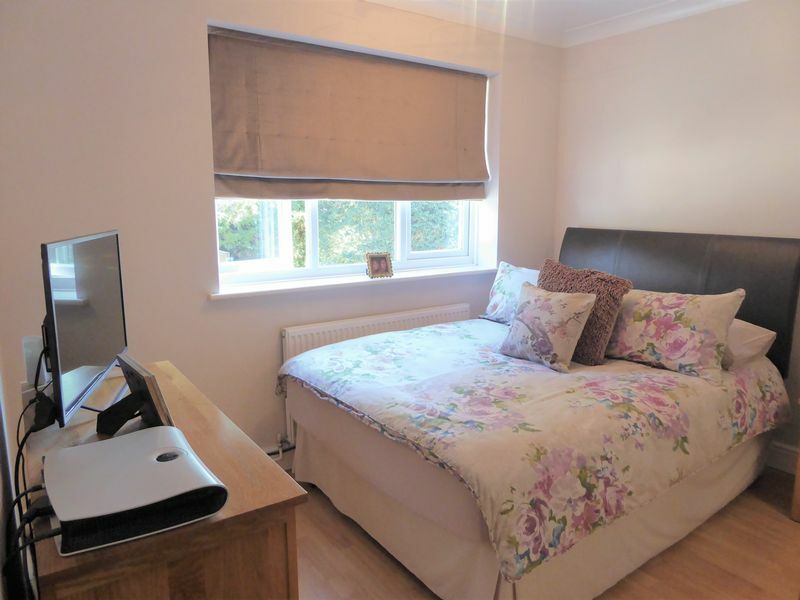 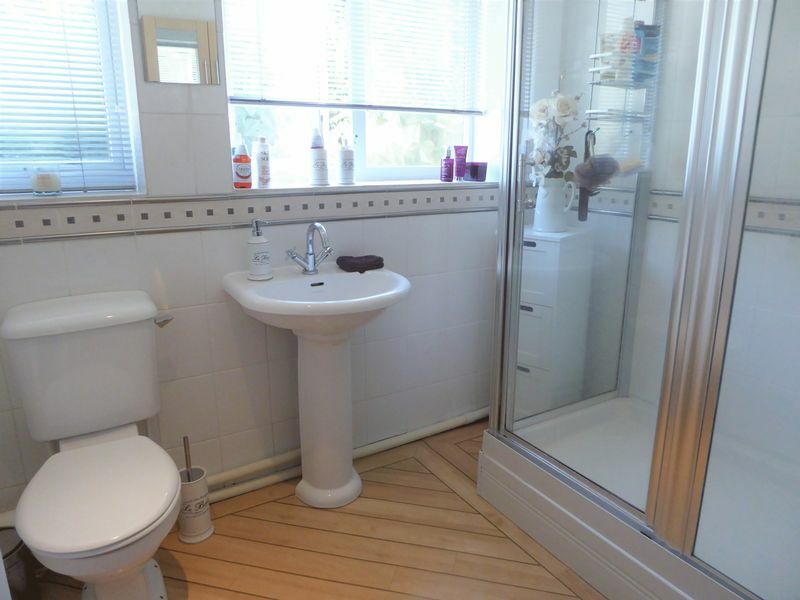 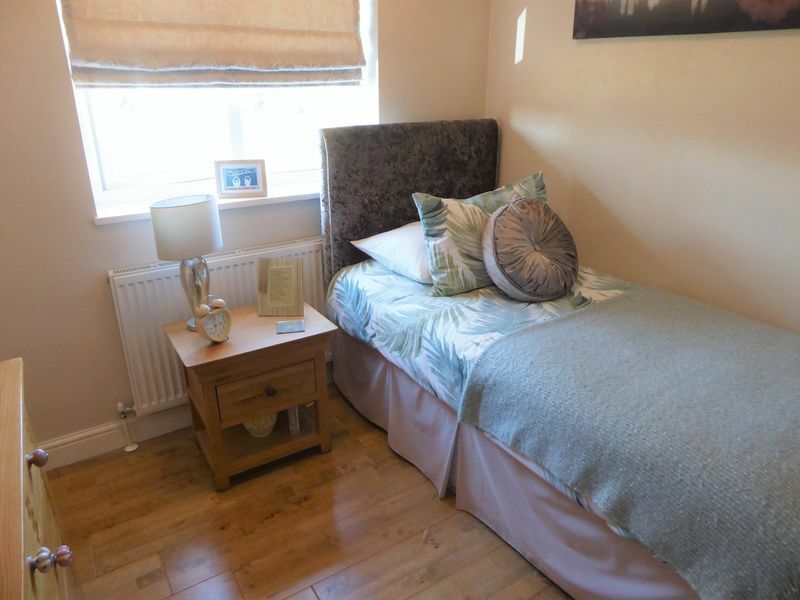 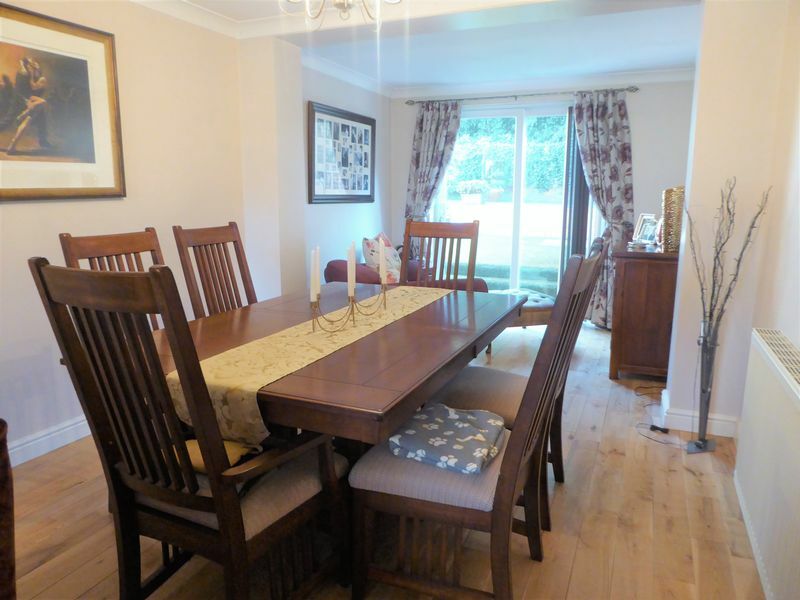 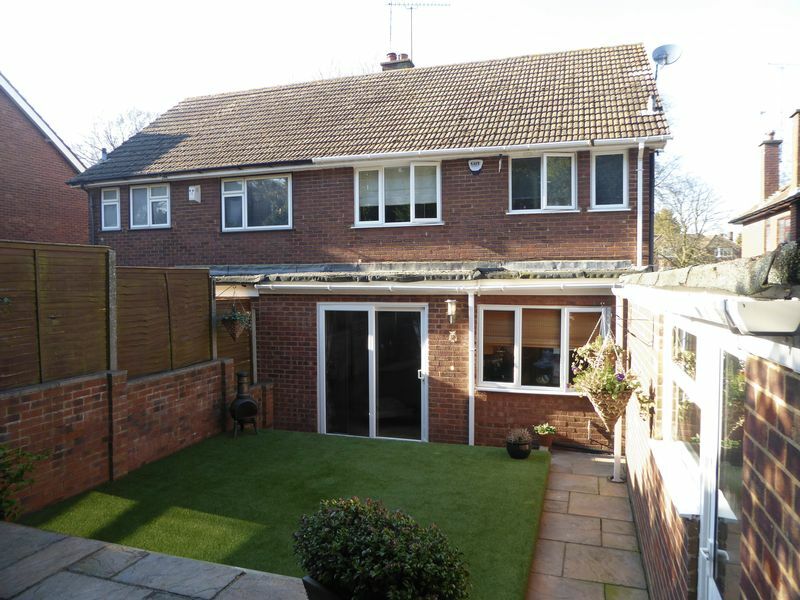 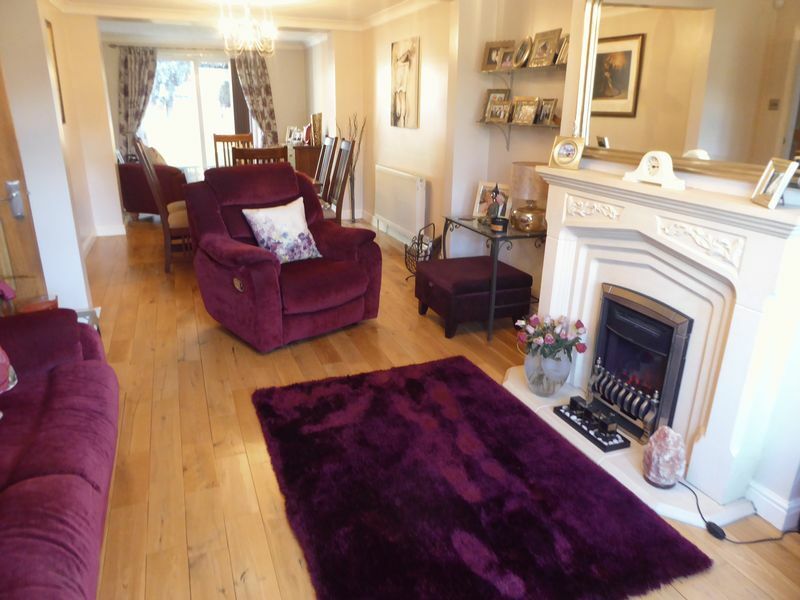 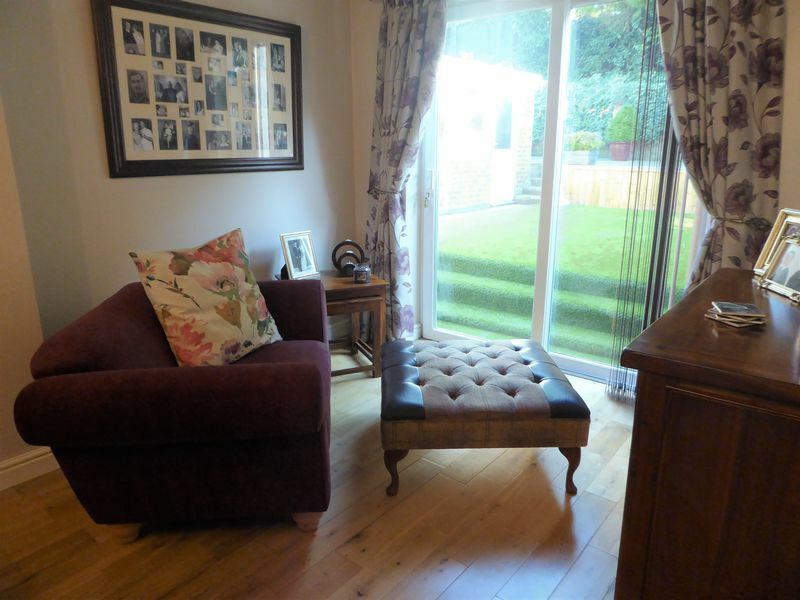 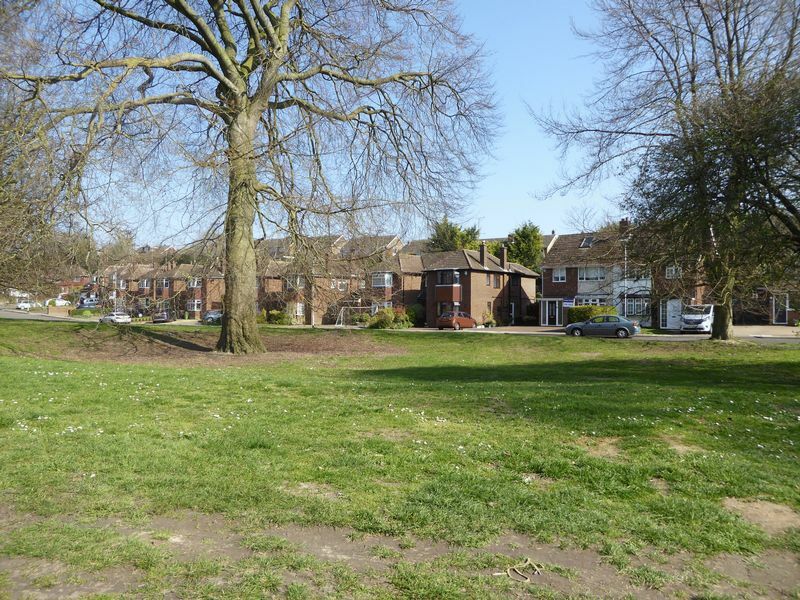 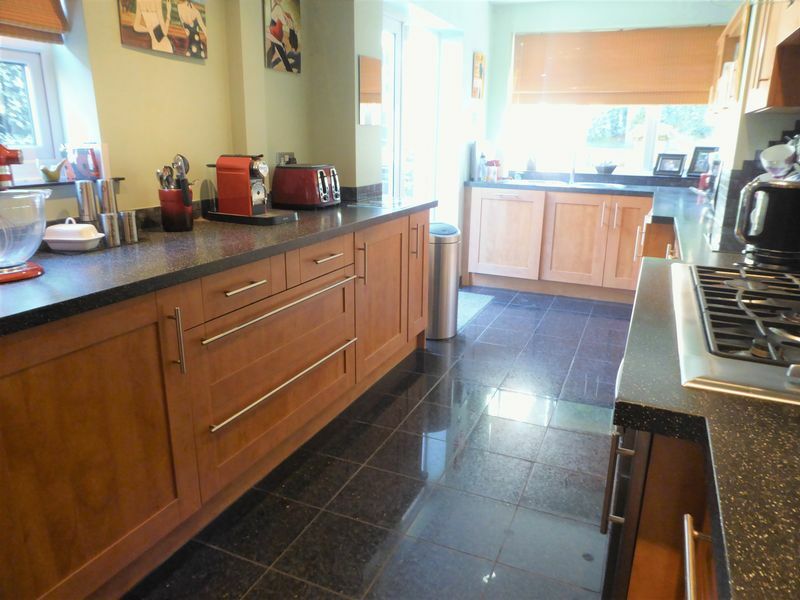 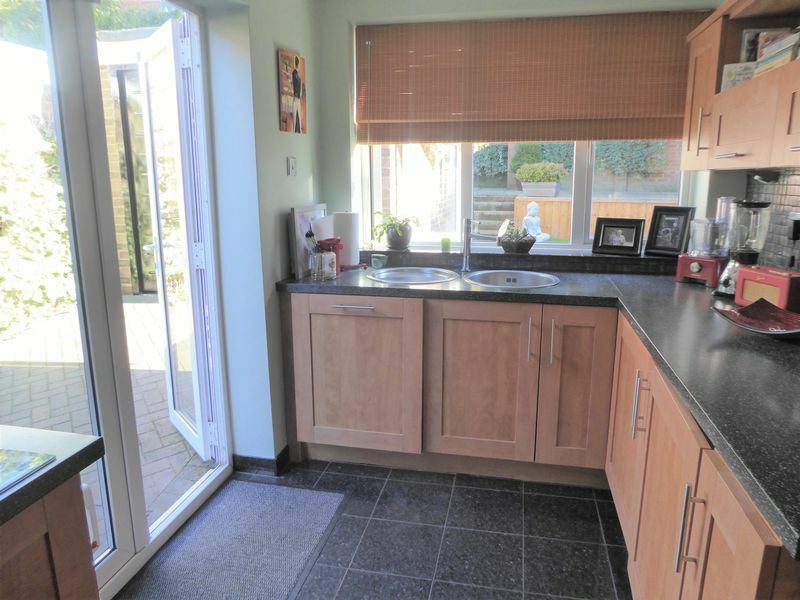 This property offers great school catchments and is close to local shops. 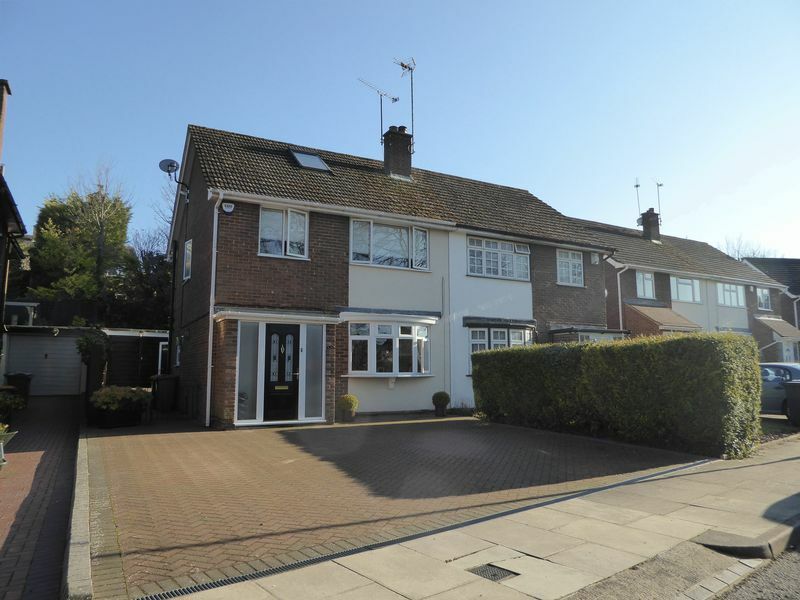 Homes like this are rarely available on this road and of this type & viewing is strongly recommended.